I don't mean to step on any toes with my title or my post today, but I've heard this a lot. Dylan and take plenty of little trips, and this was actually the first trip to the actual city of Tampa. The snow from last week was in the city, just outside the skating rink. It was a gorgeous, a little hot, sunny day. If I could have, I would have gotten on this ship! We decided they park load there to make everyone else jealous, and it worked! 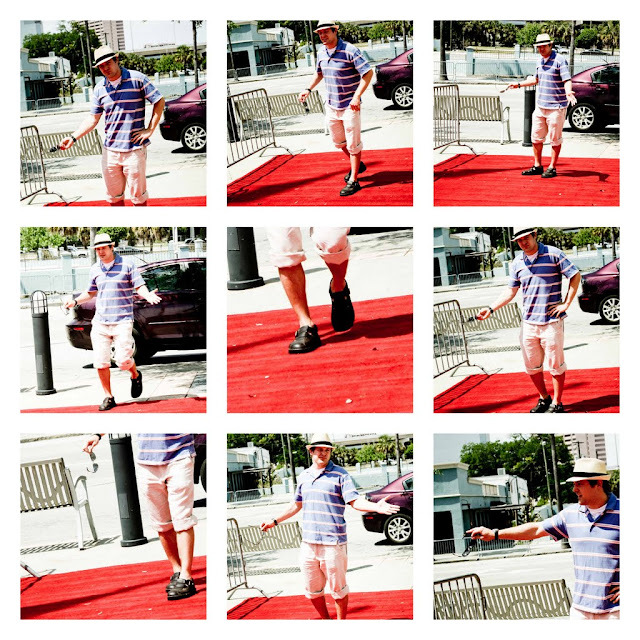 We found a 'red carpet' and of course Dylan worked it. I am pretty sure that every major bank has their own skyscraper. There are plenty of things to do around Tampa.. But nothing to do IN Tampa. 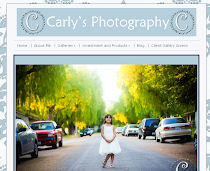 What a great post for the day, Carly! And your photos are terrific! Looks as though you had a great time! Have a good week! thanks for showing us a little bit about your corner of the world today....sounds like tampa is exciting and then not, but i guess it just all depends on what you do to? Great pics and narrative! thanks for the mini-tour! These are great. I really like the reflections of the buildings. Your building reflections are REALLY good! That last sculpture (last photo) is really cool. It looks like a tiny bit of reflection was in the water beneath it. Did you happen to see it better from another vantage point? We went to a Greek town a little north of Tampa (Tarpon Springs). What a great little place that is! You got a lot of really great shots of scenic Tampa...it's all about the shots anyway...isn't it?! Great post and photos. I visited Tampa when we honeymooned in Florida 34 years ago, but I don't remember much about this city. Great shots! Thanks for sharing those. Looks like fun. You might want to repost this under this week's post that is now up. I'd hate for anyone to miss it.